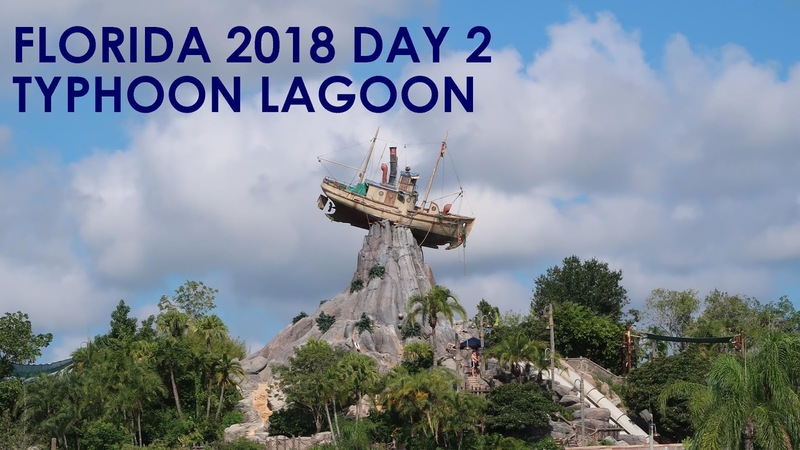 In this vlog we had to Typhoon Lagoon for our first full day in Orlando. We like to relax the day after travelling and what better place to do that than in a water park?! 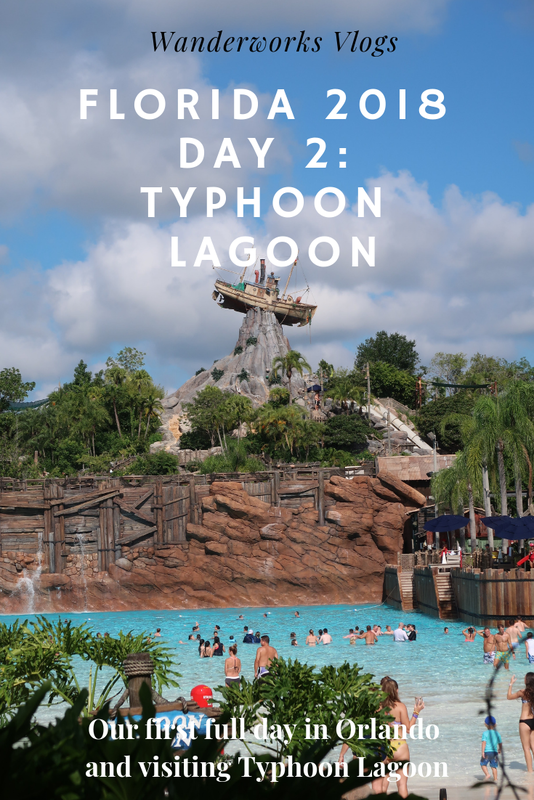 Typhoon Lagoon is our favourite Disney water park so join us as we show you around the park and take you on a couple of rides!